This morning in church, we sang the beautiful Fernando Ortega hymn, "Sing to Jesus," the chorus of which goes (in part), "Sing to Jesus, Lord of our shame, Lord of our sinful hearts. He is our great Redeemer." 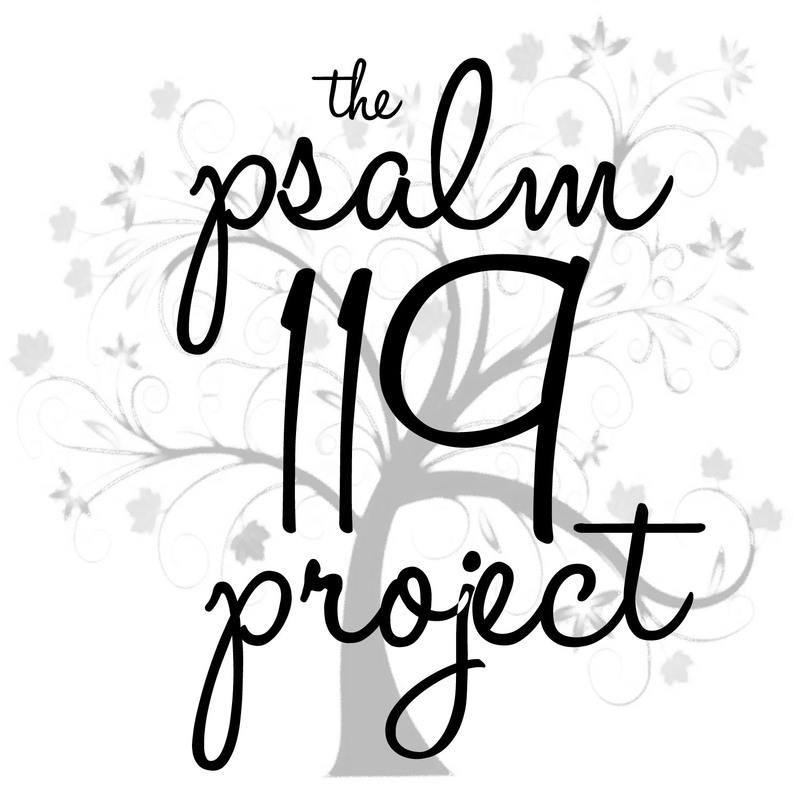 As we sang, I began to contemplate if there is a way in which Psalm 119 and the law as contemplated therein might fit with the song. Two ways sprang to mind. 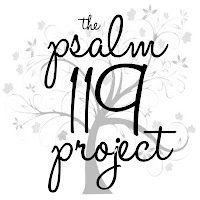 One is with regard to the psalmist's repeated references to shame or disgrace. This is disgrace from an external source, generally others who view God's law with contempt and mock or otherwise persecute those who are committed to upholding God's righteous decrees. The comfort of the psalmist is that God's decrees are, indeed, righteous; and God will not only guard his heart from feeling disgrace, but, ultimately, God will vindicate his servants who are currently being mocked by a watching world. "Sing to Jesus His is the throne / Now and forever, / He is the King of Heaven. / Sing to Jesus, we are His own. / Now and forever sing for the love our God has shown." Picture, if you will, an orphanage in a poor country, maybe one of those orphanages that we heard about a few decades ago in Eastern Europe where children received no human interaction for days at a time, where they were crammed into inadequate facilities, malnourished, physically and emotionally stunted, wallowing in filth, perhaps not even clothed. Now picture a prospective parent coming to adopt one of these children. You know where this is going: we are the children and God is the adoptive parent, plucking us out of a life of hopelessness and filth by nothing but his own gracious condescension and love. Is it love, however, if he lets us stay dirty? Or if he cleans us up but does not teach us proper hygiene for ourselves, and how to properly feed and clothe ourselves? This, I think, is what the law does for us when we have been adopted into the family of God. We need to learn proper spiritual hygiene, not because in the law God has given some weird, arbitrary standard of obedience, but because we are used to sitting in our own filth and we don't even know how nice it is to be clean and to smell good and to not have sores festering on our bodies, let alone have the experience to take care of ourselves in this way. Law = proper spiritual hygiene and nutrition. Jesus is Lord of our shame, our great Redeemer because he plucked us out of the muck and mire once and for all; and now, through the law, he's training us to clean ourselves up, not even just to be tolerable in respectable society, but to be presented blameless in the best of society, spotless and beautifully clothed before God himself. "Come you weary and He will give you rest / Come you who mourn, lay on His breast / Christ who died, risen in Paradise / Giver of mercy, Giver of Life." *I realize that "shame" can be a loaded term for some people, particularly in the context of abuse, and I'm consciously not using the term in this specific way, although I think that my thoughts could be relevant to both the narrow and the broader applications of the term.